Quite simply, one of the best. A true fairytale story, from humble cart operator in Auckland to international coffee roaster. Collingwood, Melbourne. Shoreditch, London. Kiba, Tokyo. Elise tells the 3tt team the essence of what Allpress does is to “Seek out the people, places and experiences that make you happy and that make each new day better than the last”. We can’t wait to see what’s next. Namesake, Michael Allpress at the helm of this venture, a former chef obsessed with flavour, that is how the core value of “Designed Simply” was born. With flavour and simplicity at the core of everything they do, Allpress focus only on the essential elements that ensure a perfect cup. Simplicity doesn’t come easy though - it’s finding the perfect balance of origin, method and talent that deliver the best experience possible. With that under their belt, next came opportunity. Along with his lifelong mate and well known restaurateur Tony Papas, Allpress expanded into new territories, bringing their culture of simplicity, quality and perfection across the globe. 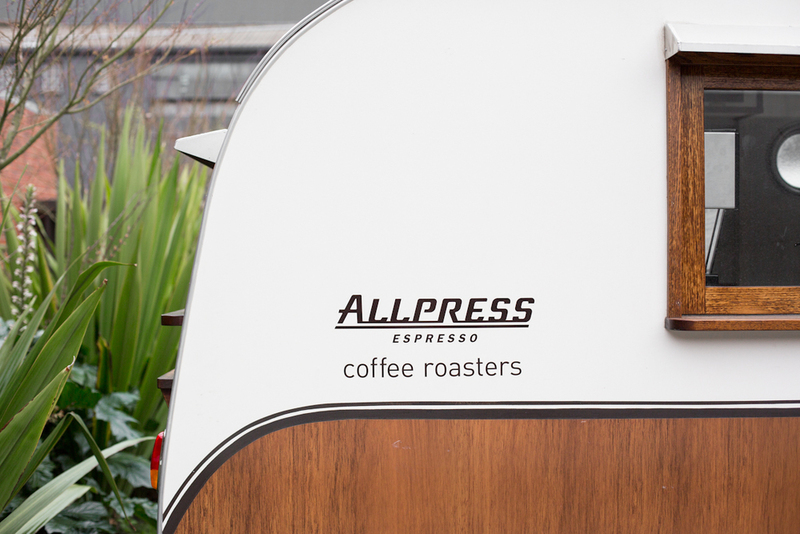 Today, wIth 6 roastery cafes under the belt, the Allpress team are unstoppable with their core values close to their hearts as they expand into new communities. What makes these guys different? Flavour and simplicity. To protect the quality, consistency and Allpress flavour that people expect and deserve we focus thoroughly on only the essential elements that ensure a perfect cup every time. A lot of effort goes into maintaining this simplicity, from origin to cup. The roasting team were quick to show this. “We source our beans from farms and farmers that we have lifelong relationships with. We use the best espresso machines from La Marzocco and give accessible training to every barista using our coffee. Within each process, we design it to deliver simply the best experience we can. We leave the gimmicks out of it”. Brazilian beans come out (but not overpowering the Colombians and Papua New Guineans). Roasted from their stunning warehouse out in the backstreets of Collingwood, their commitment to design and simplicity is expressed in almost everything they do, and it comes out in almost every cup. coffee that will make you smile with every sip, and maybe even hug the stranger next to you for just a moment.